Get ready for a simulating event, where future managers work to hire, train and retain human resources. 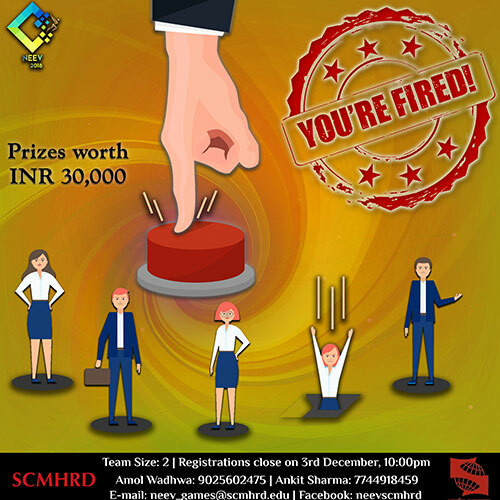 Hone your managerial skills, win your workplace and champion the marketplace. For at the end of the day, You bet on people, not on strategies.